Fly fishing since I was a kid. 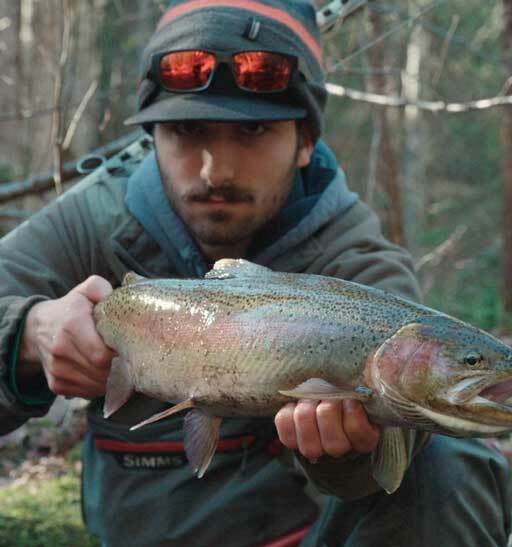 Grew up steelhead fishing the Great Lake’s tributaries. I have fished Alaska, Montana, Wyoming, Wisconsin, and all over lower Michigan. Bow fishing for carp in Wisconsin. I’d like to fish Kamchatka, Mongolia, New Zealand, and Christmas Island. Fishing, hunting, blacksmithing, camping, anything outdoors.